Last year during Easter time we hosted our first ever Virtual Book Club for Kids event! I can't believe we've been going for a whole year now! 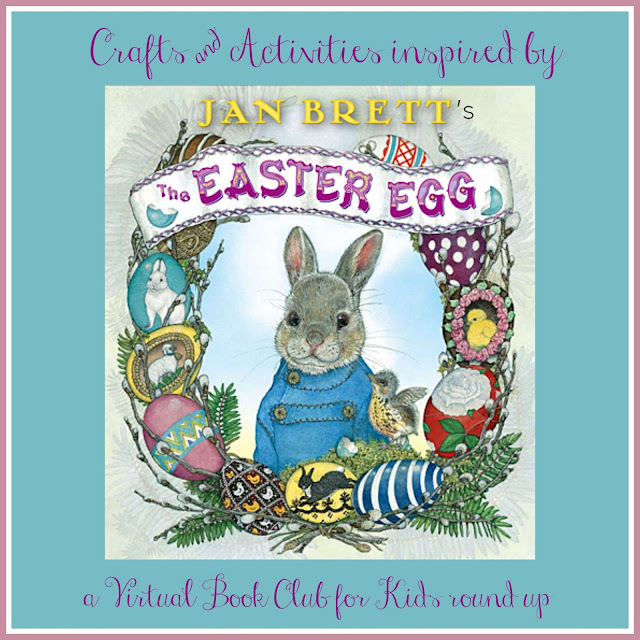 Last year we spotlighted Jan Brett's book The Easter Egg . It is a beautiful book filled with amazing illustrations and it is such a sweet story! 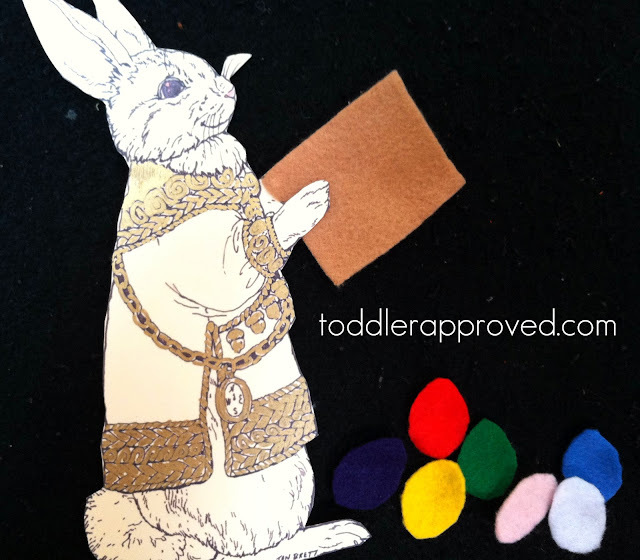 Today I wanted to share eight Easter Egg crafts and activities inspired by Jan Brett's The Easter Egg. 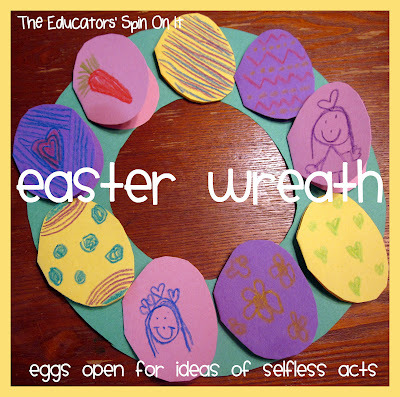 These would be perfect to do over the next week as you read Jan Brett's book and get prepared to celebrate Easter! These posts were originally shared by our awesome Virtual Book Club for Kids members! Make sure to click on each link to head over and get the full craft and activity tutorials on the blogs that were shared. If you want even more ideas, click on over to last years blog hop. Have you done any other crafts or activities inspired by Jan Brett's book The Easter Egg? Come share your ideas in the comments or on our Facebook page!